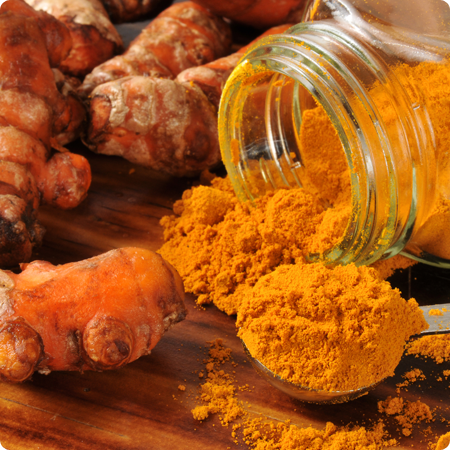 Turmeric is an incredible herb used extensively in Indian cuisine. It is remarkable in its antiseptic, anti-inflammatory and anti-carcinogenic properties. Today, there are nearly 6000 scientific papers published on the amazing medical benefits of this herb that earlier cultures had already recognized and assimilated into their diet. This lecture consolidates all of the findings of the eastern as well as western scientific research on the remarkable benefits of this herb. MIT-trained systems scientist Dr. VA Shiva Ayyadurai presents this lecture. SKU: SHSM01. Category: Systems Medicine. This lecture, as part of Systems Medicine course, provides you an insight into how ancient systems of medicine advocated the use of turmeric. This lecture teaches you how turmeric affects molecular pathways based on modern scientific research. It helps you also focus on the linkage between ancient systems of medicine and modern research relative to the dynamics of turmeric in the body.